A new clip has been revealed for Pitch Perfect 3 that once again showcases the impressive vocals of the Bellas. 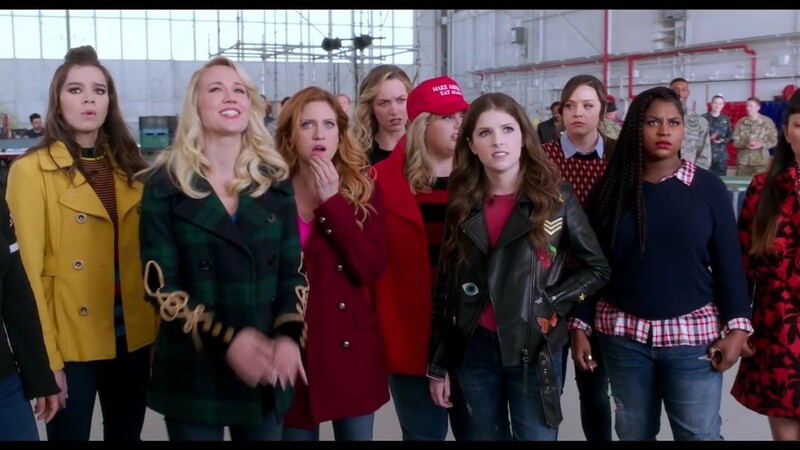 In this clip, your favourite a cappella singers Anna Kendrick, Rebel Wilson, Hailee Steinfeld, Brittany Snow and Anna Camp challenge Ruby Rose and her crew to a riff-off. The film also stars Hana Mae Lee, Ester Dean, Alexis Knapp, Chrissie Fit, Kelley Jakle, Shelley Regner, Ruby Rose, John Lithgow, with John Michael Higgins, and Elizabeth Banks. Pitch Perfect 3 is set for release on December 22.